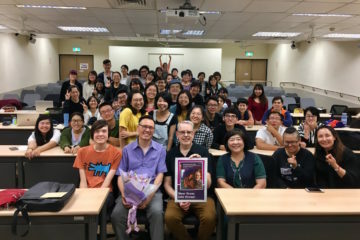 THE MURDER OF Canadian English teacher Ramgahan Sanjay Ryan has provoked strong reactions from members of the expatriate community in Taiwan. 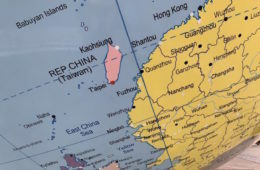 In part, this has been because the expat community in Taiwan is small and rather tight-knit, meaning that many were acquainted with Ryan or knew individuals who were. As Ryan’s killers are suspected by police to include other expatriates, this proves further disturbing among members of the expat community. 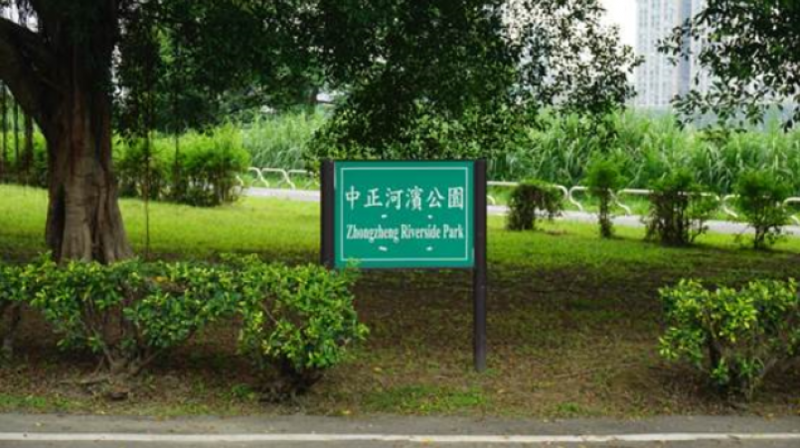 Ryan’s body was found in the Zhongzheng Riverside Park in Yonghe, having been dismembered. 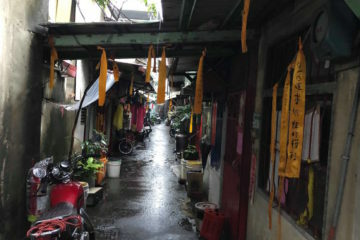 In particular, the body was found by two friends of Ryan who had gone looking for him after not hearing from him for several days, found his dog Lulu outside his apartment with cuts on her nose, and then followed Lulu to Zhongzheng Riverside Park, which Ryan was known to frequent while walking Lulu. Ryan’s friends then happened upon a dismembered torso, which they recognized as wearing clothes that Ryan wore, at which point they contacted the authorities. Police later found several limbs which appeared to be Ryan’s in plastic bags in the riverbank, as well as two machetes which seemed to be the murder weapons. Ryan’s murder, then, proves the latest in a string of dismemberment cases which have shocked Taiwanese society. Ryan’s murder, however, differs from the pattern of previous dismemberments, which were largely murders of women by men. A police investigation currently suspects fellow expats Ewart Odane Bent and Oren Shlomo Mayer and Taiwanese-Canadian Dan Wu. Wu and Bent have since been arrested, with Wu admitting to purchasing the machetes while denying accusations that he was involved in the murder or may have acted as a lookout for Bent and Mayer while they killed Ryan. Mayer fled to the Philippines, which has an extradition treaty with Taiwan, but evaded capture and remains free. Like Ryan, Bent and Mayer were English teachers. IT IS GENERALLY believed that Ryan was murdered as part of a drug dispute, seeing as Ryan had been detained on charges of selling drugs by Taiwanese police before, and 103 pouches of marijuana were found in his apartment. Initial reports made a number of speculations. First, it was alleged that Ryan had bought a large amount of drugs but failed to pay for them, then that his killers were members of a drug cartel, and they now veer in the direction of claims that Ryan was suspected to be a police informant. This is because it is claimed that individuals that he sold drugs to were subsequently visited by police afterward. Yet the basis for such claims in the media has yet to be solidly demonstrated; one observes demonstrable shifts in the media “narrative” regarding Ryan in spite of no new evidence emerging. In all this, it does well to take media reports with a grain of salt. As a violent murder case involving foreigners and drugs, it may not be surprising that gossip-heavy Taiwanese media outlets such as the Apple Daily have seized upon the incident to drive up sales. This is something that Taiwanese media outlets are prone to doing in cases of violent crimes, Apple Daily being infamous for this. In some cases, Taiwanese media commentators predisposed towards discriminatory comments against foreigners have not helped matters. 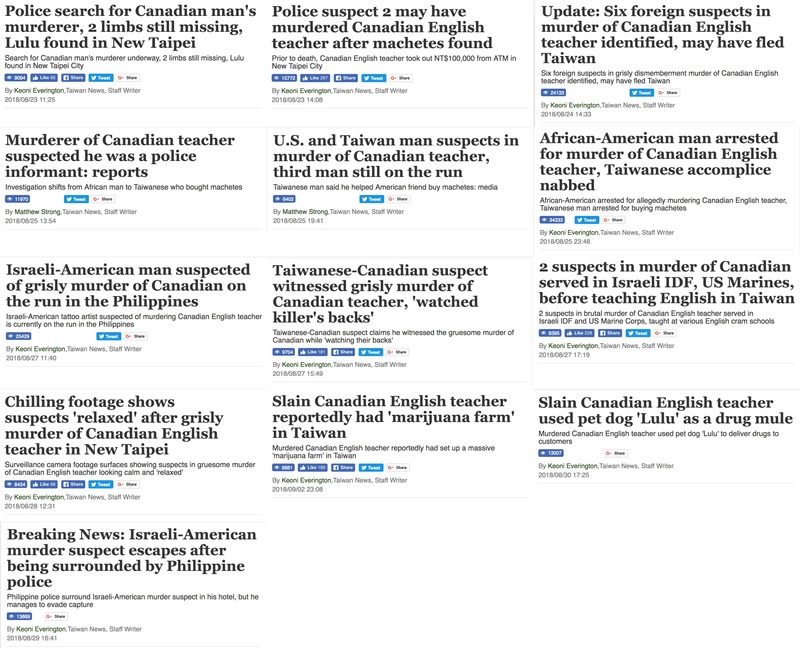 That the case involves foreigners and drugs—two popular topics already frequently associated with each other in tabloid Taiwanese media—adds a new layer to the case which differentiates it from the other dismemberment cases in past months. On the other hand, expats, who may not read Chinese, may be dependent on English-language news outlets for reporting on the case. In particular, one news outlet, the Taiwan News, has seized upon the case to drive up hits, and it is probably the main source of information about the case among expats that cannot read Chinese-language news sources in Taiwan. But as English language media on which the international community relies, Taiwan News not shown much more integrity than local Chinese language media in this case. 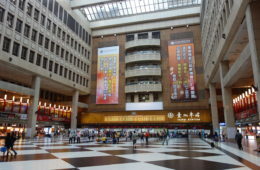 Taiwan-based English-language news outlets with substantial resources behind them are few, basically only consisting of the Taipei Times, Taiwan News, News Lens International, and publicly run Focus Taiwan. 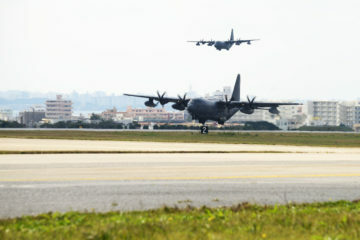 Of these, it is by far the Taiwan News which has devoted the most time and attention to the case. It would not be an exaggeration to see Taiwan News as primarily responsible for heated discussion of the case among members of the expat community through its continued coverage of the case. 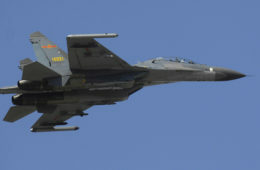 However, this coverage has been done in the salacious, gossipy style of the Apple Daily, with many reports appearing to have been directly lifted or translated without credit from the Apple Daily or other Chinese-language outlets which have reported on the murder in a sensationalist manner. That these reports have sometimes been directly translated into English is evident in the idiosyncratic use of English in many articles. 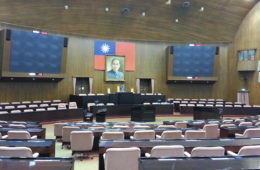 In this way, Taiwan News has continually published unverified news developments in the case in the knowledge that this would receive high engagement among English-language readers. 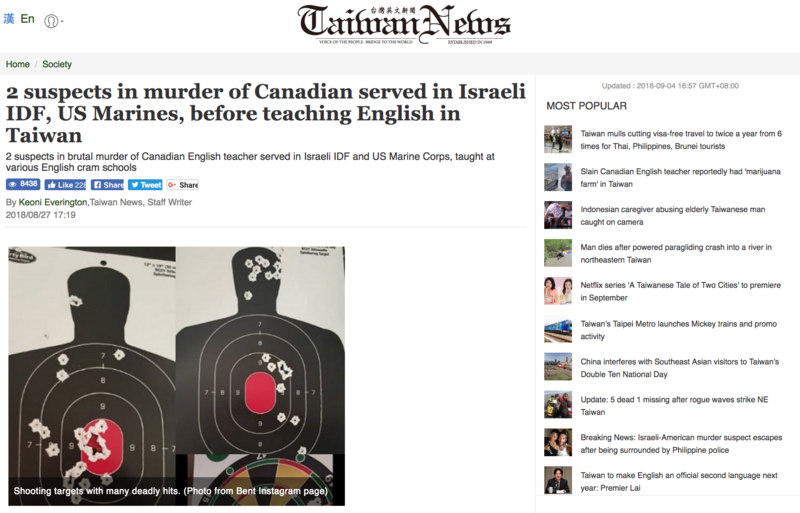 For example, Taiwan News would see fit to post spurious articles seemingly suggesting that Mayer, who is Israeli, was some kind of hardened killer by virtue of serving in the Israeli army for two years, as all Israeli citizens are mandatorily required to do in a manner not so different from Taiwan’s military draft. 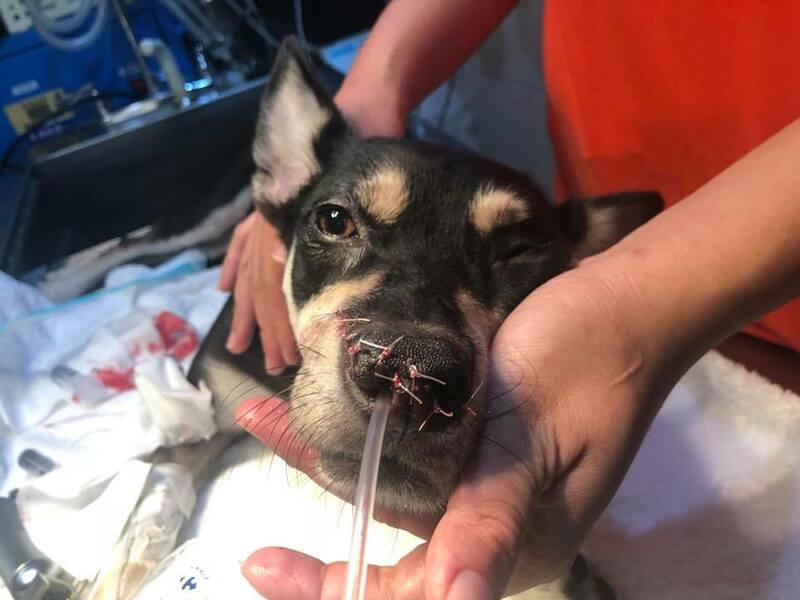 Taiwan News would also venture far beyond the pale of objective reporting by directly citing reports from Taiwanese media outlets, claiming that Ryan was using his dog Lulu as a drug mule by distributing drugs while walking Lulu, that he owned half a dozen scooters gifted to him by Taiwanese women he seduced which he used to hide drugs outside of his apartment, or quoting speculative claims that Mayer was the “largest supplier of marijuana in northern Taiwan”—never mind that these apparent drug kingpins still needed to teach English for a living. 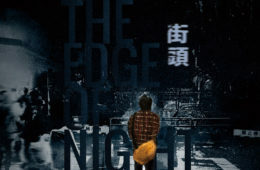 It has long been a tendency of Taiwanese media outlets to stray from objective reporting into what can only be described as the fictionalization of true events by claiming knowledge of the emotional states of murderers or seizing on small details as the basis for broad speculation. This has been sharply visible in other prominent murder cases in recent years, such as the Mama Mouth murder incident, or the Huashan murder incident. One observes this in new reporting in Taiwan News describing Bent and Mayer as having “relaxed” and “carefree” expressions in surveillance footage, and even posting pictures of tattoo sketches that Mayer, a tattoo artist, posted on social media to suggest that he and Bent had violent tendencies. This, too, would be the case with Taiwan News, which is the English section of a Taiwanese company owned by food giant I-Mei and has both expat and Taiwanese staff members. But it is to be noted that many of Taiwan News’ prominent editors and staff writers who have written at length on the murder incident are themselves expats—yet this does not seem to have prevented them from attempting to stoke fears and anxieties among members of the expat community to drive up traffic to their website. 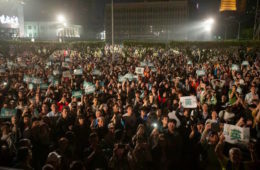 Anger against Taiwan News writers and editors has broken out online. But Taiwan News has been known to engage in such behavior many times in the past and it proves willing to shrug off any public anger. 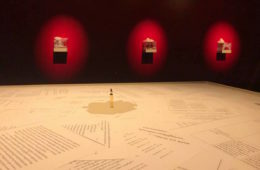 For example, with its coverage of previous dismemberments, a great deal of focus was placed on the details of sexual violence against female victims. This is readily observable in focus on the dismembered breasts of the murder victim as the main subject in no less than three articles out of a total of seven articles directly about the Huashan murder case published by Taiwan News. The authors of these articles are also responsible for Taiwan News‘ writing on the Ryan murder case. 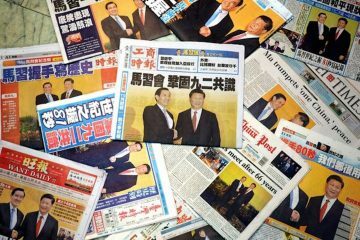 And so Taiwan News’ current behavior and its utter disrespect for the dead should not surprise anyone who has followed Taiwanese media for any length of time, though English-language Taiwanese media outlets—even when they are sections of larger Chinese-language outlets—usually do not sink to such lows. ON THE OTHER hand, until the truth of the murder incident remains known, it bears keeping in mind that rash speculation is the last thing which is needed. It is a common reaction to trauma among any community for there be widespread disbelief after a member commits a crime against another member of that community, or for irresponsible speculation to ensue. In examination of some responses from the expat community, some have clearly been unable to believe that Ryan’s killers may have been fellow expats. 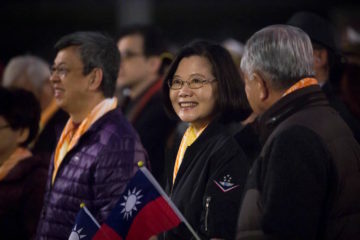 This has occurred with accusations that Ryan’s killers must have been Taiwanese, sometimes with the view that the killers will not be found, as Taiwanese police will act to defend fellow Taiwanese, or that Taiwanese organized crime is involved. 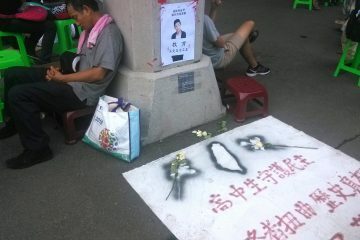 Such accusations that the killers must be Taiwanese are sometimes made with no small amount of racism. (Indeed, in response to articles of mine on previous murder cases, I received a long, apparently entirely well-meaning email from someone believing that the killers were Taiwanese wanting to argue to me that the present case is proof that Taiwanese culture is inherently murderous). First, it seems an absurd belief to claim that an expat would never kill a fellow expat, but that Taiwanese police would in all cases act to defend fellow Taiwanese. 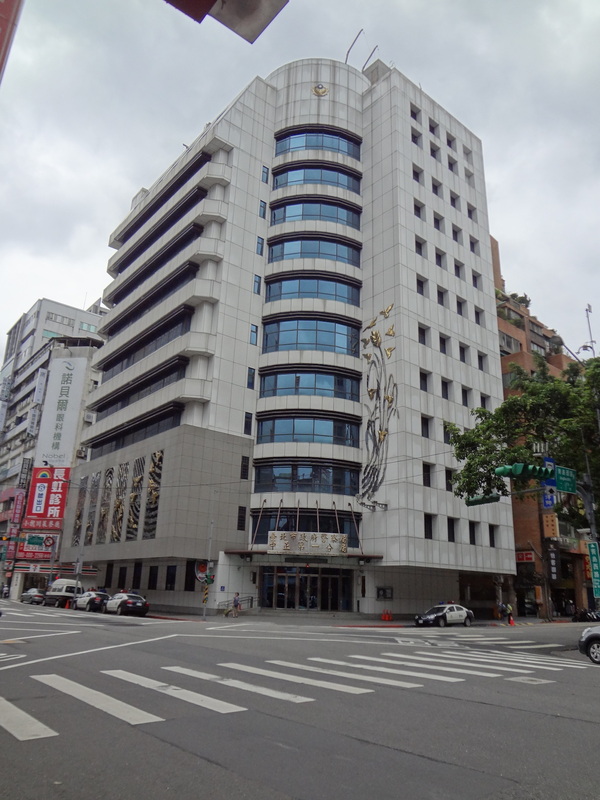 Taiwanese police are far from perfect in their handling of expat-related cases, as perhaps best visible in the Taiwanese justice system’s handling of the Zain Dean case. 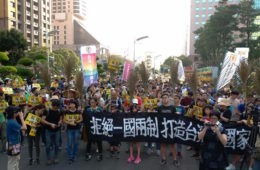 The idea that Taiwanese police will sanction any and all violent crimes if they are committed by Taiwanese against foreigners is baseless and such views may boil down to racism, with the view that Taiwanese operate according to a herd mentality irrespective of universal questions of justice. Nonetheless, for more or less the same reasons, there have been some Taiwanese that have been disbelieving of the fact that one of the suspects in Ryan’s death appears to be part-Taiwanese, taking the view that this part-Taiwanese individual has been set up. Disbelief of wrongdoing committed by a member of the same racial group as one’s self is always a two-way street. And, again, for some Taiwanese who already held racist views, quite unfortunately, the case has simply strengthened the association of foreigners with violent crime and drugs. Yet among expats, it is also that some who seem unwilling to accept the strangeness of the case, hence the need to introduce an outside element such as the involvement of organized crime to explain an otherwise inexplicable act of violence. It is altogether within the realm of possibility that two English teachers would kill another English teacher, without any involvement by organized crime, police, or outsiders. Where expats are concerned, it is not unusual for members of a community to initially deny acts of violence might occur between members of that community. 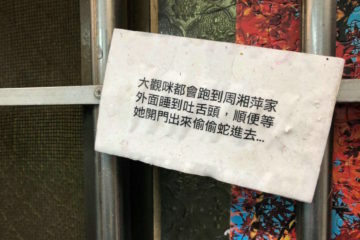 One observed similarly in the Huashan murder case in which members of the 120 Grassroots artistic group were sometimes disbelieving that one of their members might kill another member. This may be the case with some reactions to Ryan’s murder and it would an entirely understandable one. LASTLY AMONG responses to the case to date, we do well to note that a great many individuals have made rash accusations against those caught up in the series of events regarding the murder without any evidence to back up those claims. 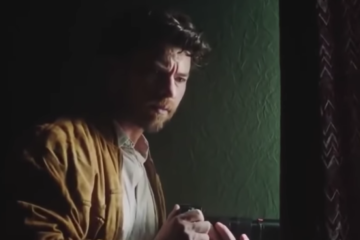 For example, Ryan’s friends who found his body had been accused of being the murderers, a claim asserted despite the lack of any evidence to prove or deny this, simply because it is not unheard of for the last person to see a murder victim alive to be the murderer—even if this would be to further scar these friends of Ryan who may already be traumatized by coming across the corpse of their friend. Such claims are asserted in violation of what should be a basic principle of justice, that to prevent misapplication of criminal punishment, one should be thought of as innocent until proven guilty. And, again, the largest target of irresponsible speculation has been Ryan himself. Again, although it is confirmed that Ryan had a past history of selling drugs, this hardly means that Ryan was a “drug kingpin” or may have been involved in acts any more illicit than selling marijuana. Nor does Ryan’s murder necessarily mean that he himself was involved in some form of violent criminal activity. Some individuals have also irresponsibly speculated on the basis of the death of Ryan’s wife last year from drowning, that Ryan subsequently received payments from her life insurance policy, or that her dog went missing after her death, seemingly to suggest that Ryan killed her. Whatever the truth is, the principle of innocent until proven guilty still applies. Likewise, after such a tragedy, it seems quite in bad taste to speak ill of the dead. However this turns out, for those already coping with the trauma of the death of a friend, family, or loved one, such rash speculation only proves all the more traumatizing. As the police investigation continues, this bears keeping in mind; it is prudent to suspend judgment and wait for the facts of the case to emerge. But perhaps much of this returns to the sad reality of irresponsible media outlets sensationalizing the story in pursuit of profit. This has been true to date in both Chinese-language and English-language reporting on the matter. 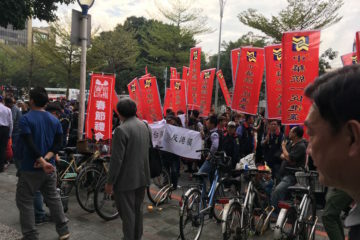 Perhaps, then, seeing as there has been a large social response to the murder to date, reactions to the murder should also lead to a call for greater responsibility from media outlets in Taiwan. They’re now saying he had a farm in Yonghe….a marijuana farm. Thank you for pushing the real information into the fray of misinformation that continues to be reported about my friend Ryan as well as countless other people who never have the chance to clarify. Well he was involved in violent criminal activity. That’s why he got hacked to death. Can you explain your logic to me? Thanks for writing this article. Spot on! Idiot article. The vast majority of racist trash comes from the thousands of online comments made be Taiwanese. Happens every time a foreigner in Taiwan so much as sneezes in the wrong direction. They don’t even bother hiding their identities, many even post from their FB accounts. Brian, I believe his first name is Ryan. Like yours is Brian. His family surname is Ramaglan, not Ryan. Can you check and fix your article? Even the Toronto Sun article gets his last name correct. Passport names are always backwards order. Check.